“The Greatest Eclipse” it was called. 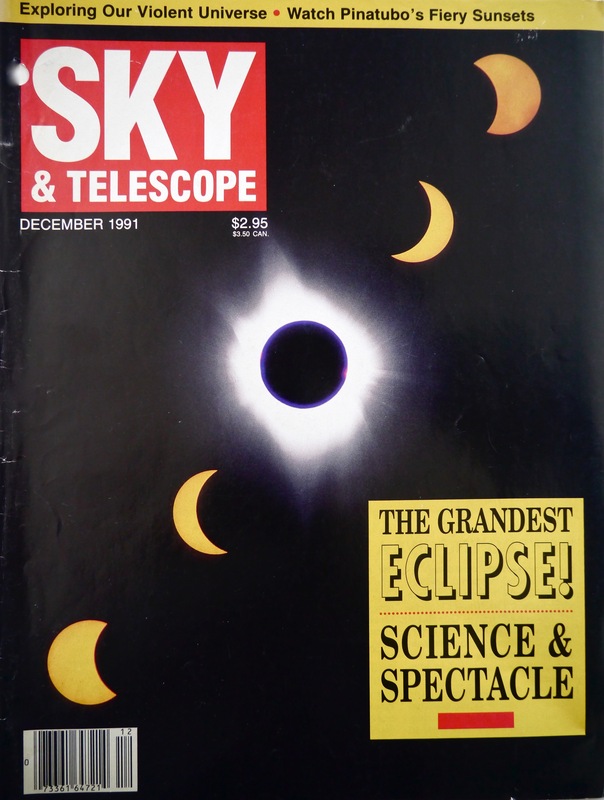 The December ’91 issue of Sky and Telescope extolled it as the “Grandest Eclipse—Science and Spectacle”, while restrained Astronomy slightly under-raved with “The Eclipse of the Decade”. 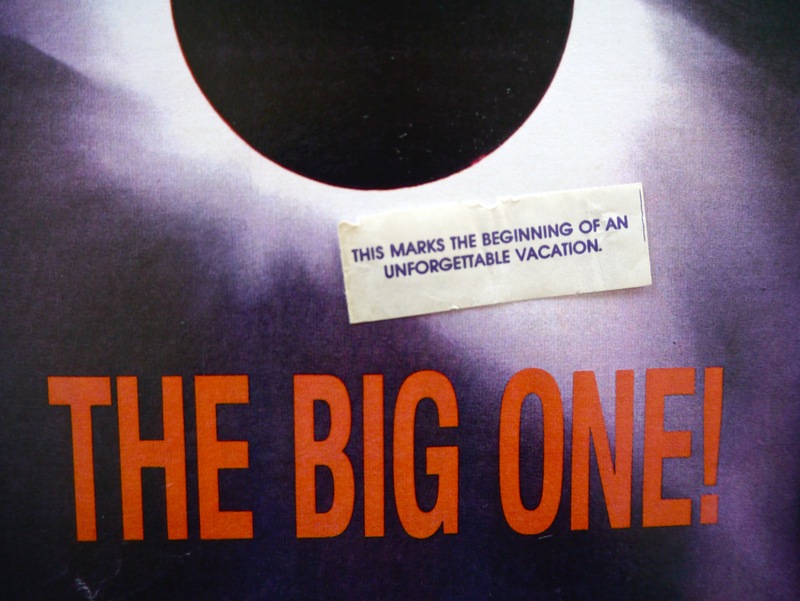 It was “The Big One”—and my first one. 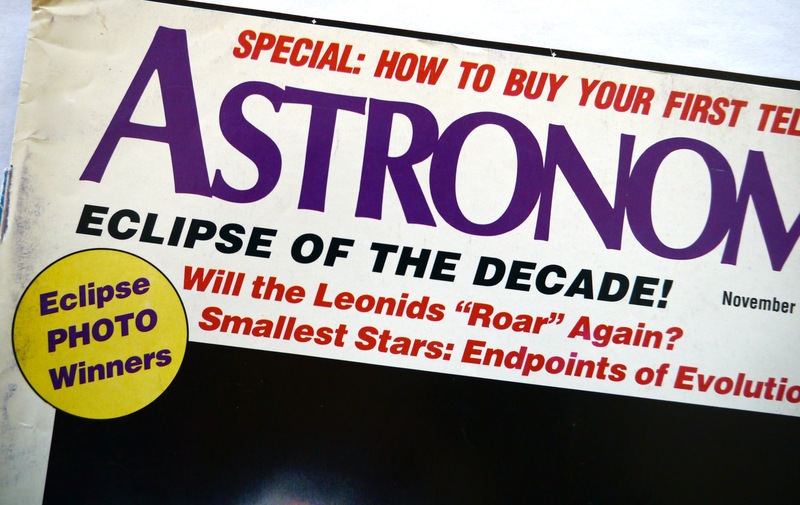 It may have been a mistake to start chasing with the unsurpassable Eclipse of 1991, which was superlative in a dozen ways. With a duration of almost seven minutes, totality was about as long as technically possible—the lengthiest TSE anyone alive or recently dead had ever seen. It was conveniently located, with easy access to every North American who could scrape together the modest funds to travel to the shadow. 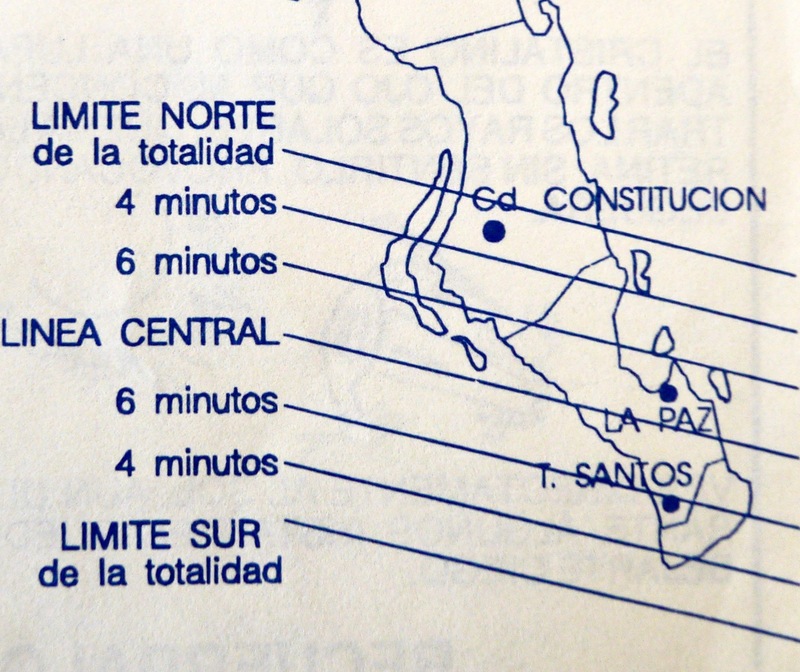 Plentiful and inexpensive tourist flights to Hawaii AND Mexico were available; not what you’d describe as a hardship destination. 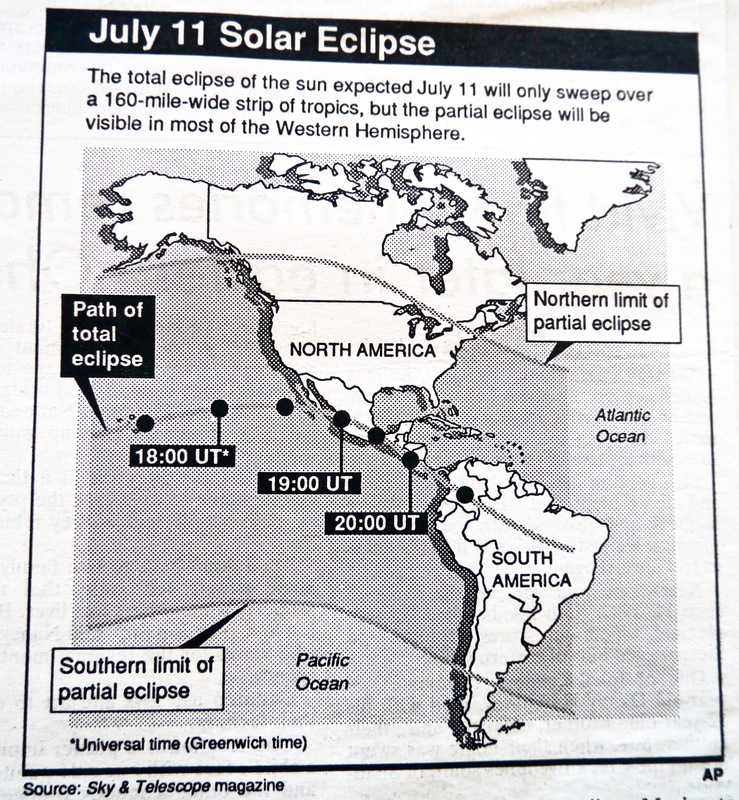 The path of totality crossed many populated cities all the way to Brazil, and clear summer weather along the centerline was likely. No eclipse since then has been as popular and as much of a CF to visit without booking through a tour group. 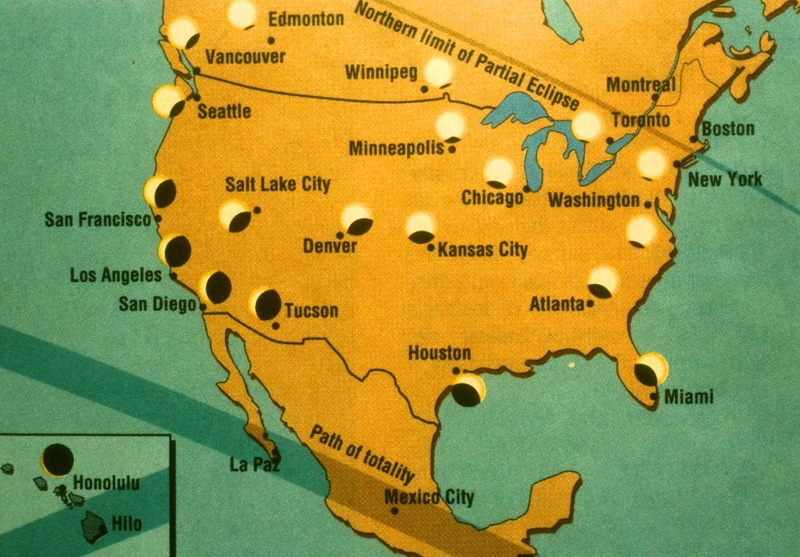 This entry was posted in Solar Eclipse Travel and tagged Mexico, solar eclipse, total eclipse, total solar eclipse, TSE1991, Umbraphile. Bookmark the permalink.